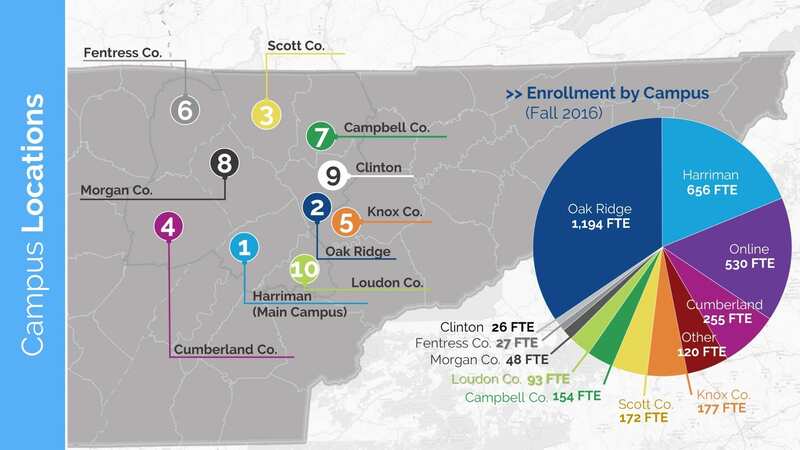 TSW completed a Master Plan that addressed all of Roane State’s campuses in Middle and East Tennessee. 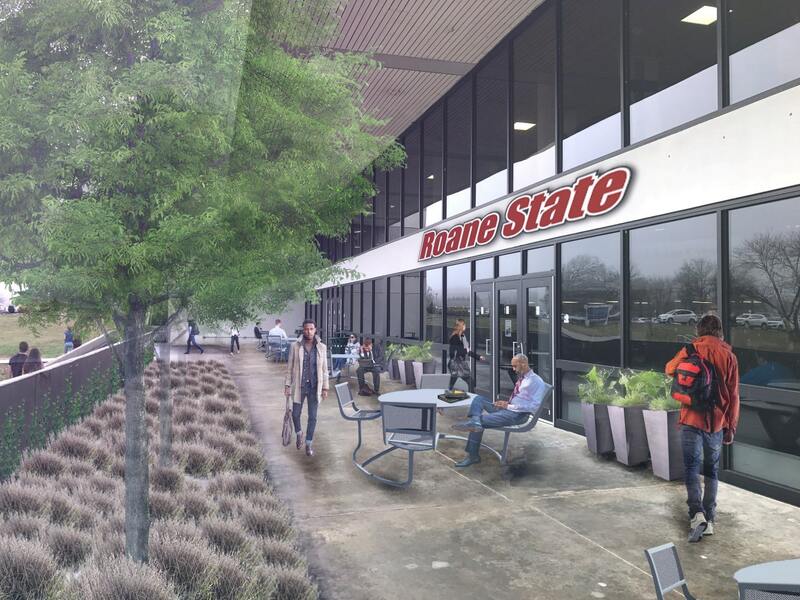 Roane State is unique in that it provides a robust network of small campuses throughout its service area, to remain in close proximity to each resident. 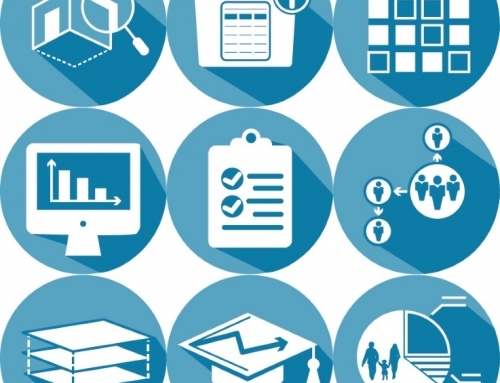 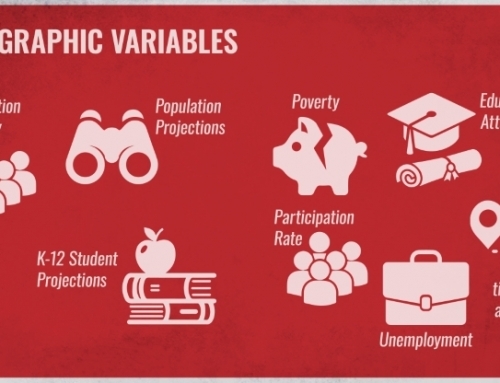 A labor market and demographic analysis identified growing job sectors related to existing and future academic programs, and looked at the potential for enrollment growth in each county, to ensure coordinated academic and facilities planning. 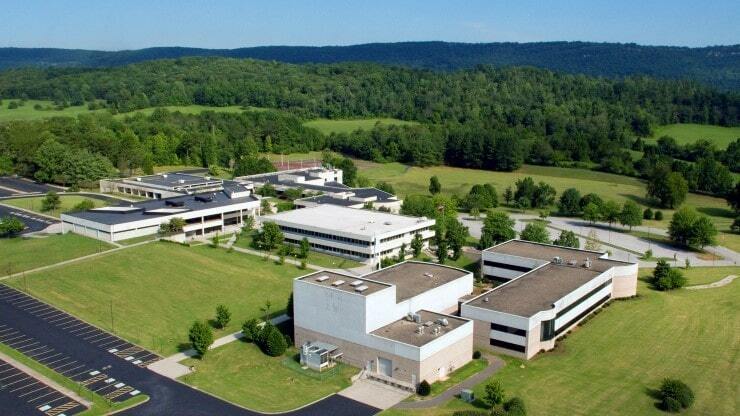 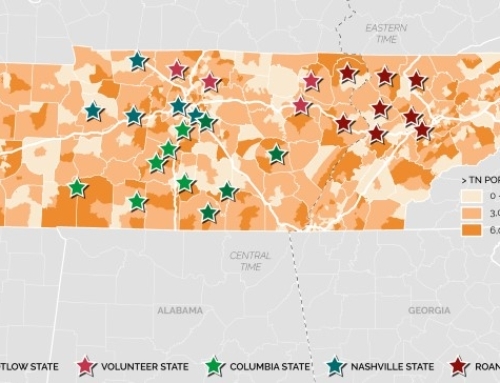 In addition, TSW’s proprietary space model, along with the Tennessee Higher Education Commission space model, was used to determine space needs and surpluses on each campus and identify potential solutions. 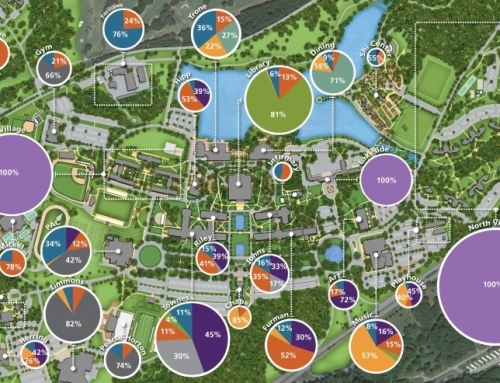 On the aging main campus, TSW identified key investments in outdoor gathering spaces to enliven and modernize the campus. 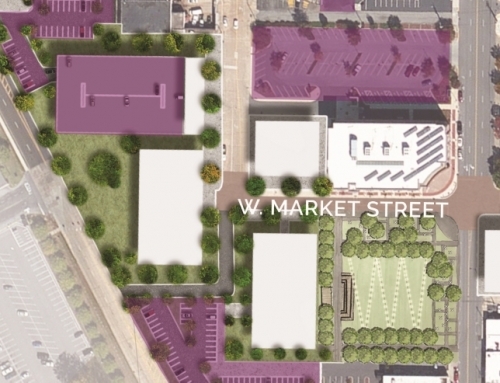 These included tree plantings, landscaping improvements to complement and humanize concrete facades, and art. 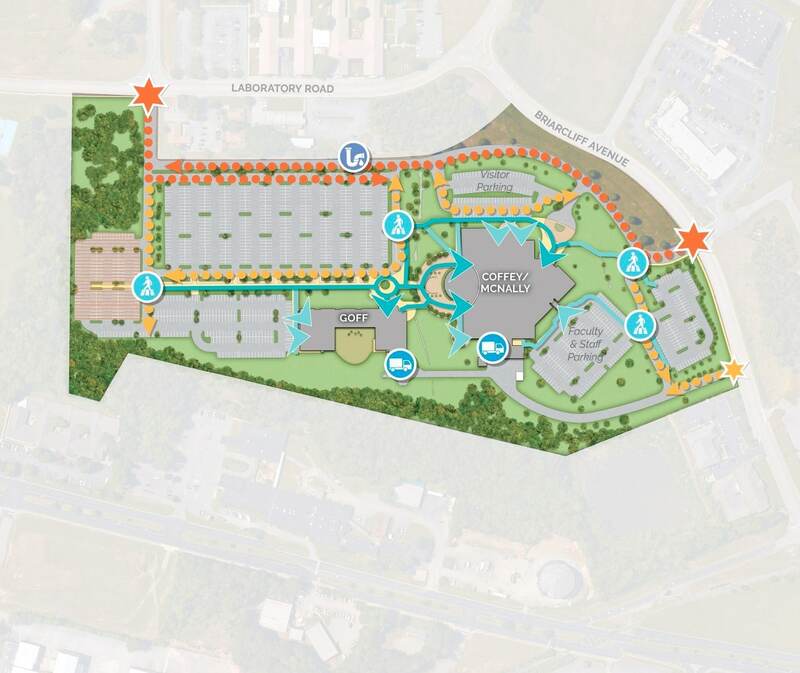 Strategic renovations were also recommended to modernize teaching spaces, repurpose underutilized spaces, and transform the student center into a true social hub for campus.